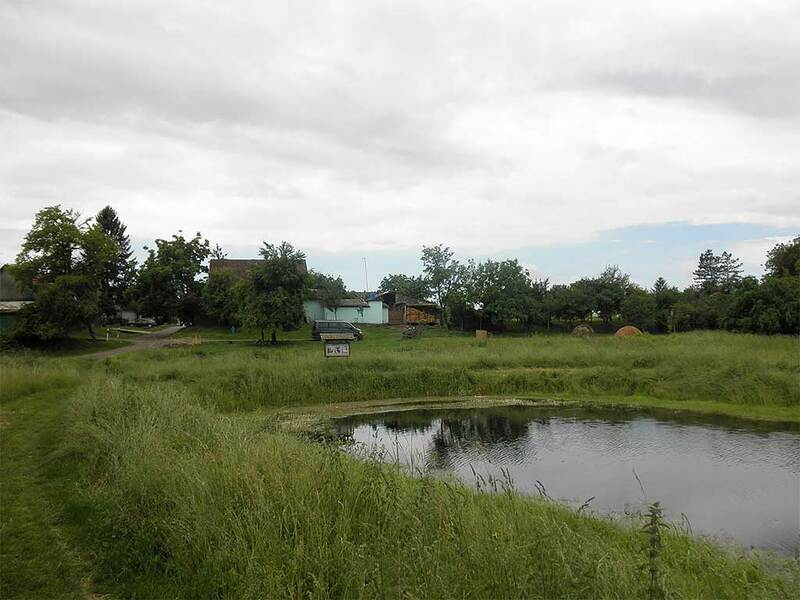 The Roman site in Kopačevo is situated at the very edge of present-day Nature Park Kopački Rit. 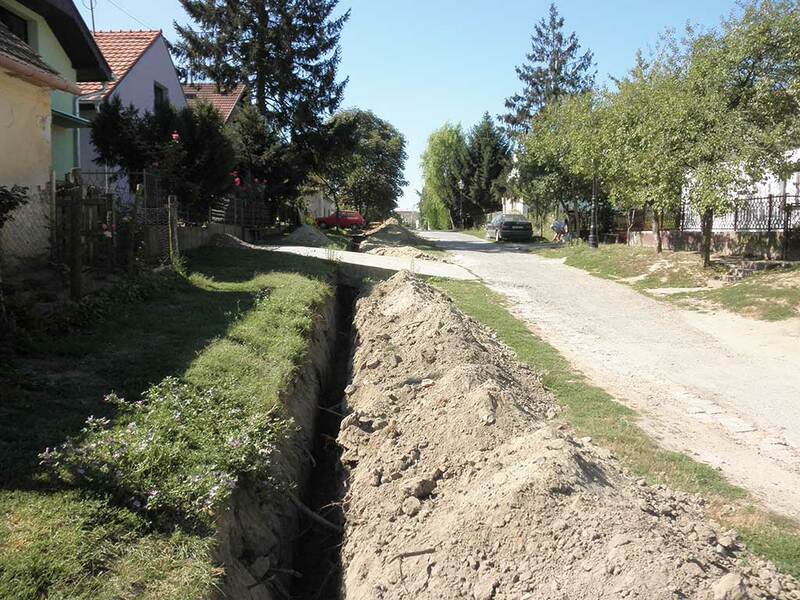 In the second half of the 20th c., the site was documented as being surrounded by three Roman grave areals which were researched by archaeologists from Hungary before World War Two. One necropolis was dated in the Late Antique period. The position of other two graveyards is known, one of which was allegedly destroyed while digging to build a dam around 1950. The site was partially explored by M. Bulat and interpreted as part of the sewage system, dating from 2nd to 4th c. In 2013, a gas pipeline was built on part of the fort. According to stratigraphy, it could be concluded that the Kopačevo site was most likely a small single-layered Roman site (I. Vukmanić). It is believed the Limes road diverged at Kopačevo, leading to Bilje and Mursa on one end, and to Nemetin on the other end.